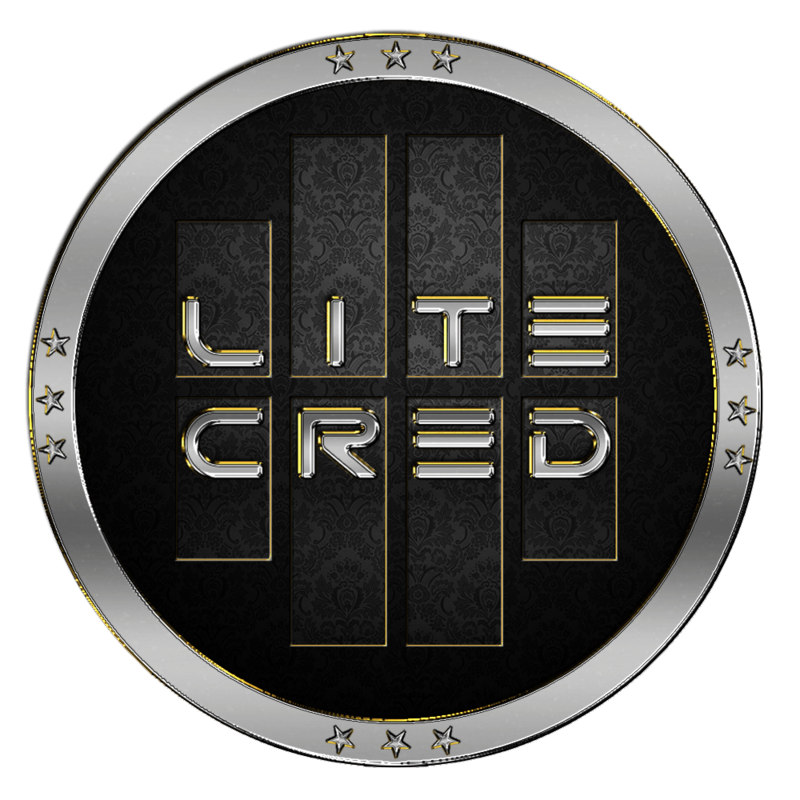 LiteCreed Profit Calculator or you can say LiteCreed ROI Calculator is a simple tool to calculate how much profit you would have made if you had invested in LiteCreed (LTCR) in past. This helps you measure the return on investment (ROI) of LiteCreed (LTCR) . How does LiteCreed Profit Calculator Works? This LiteCreed Profit Calculator uses a simple mathematical principal to calculate the ROI of LiteCreed. It fetches the historical LiteCreed price from the database and compares with current LiteCreed Price and calculate the profit or loss made on it. It does this simple calculation get the amount LiteCreed you would have got by investing x$'s on that day ($x/price of LiteCreed). Now it calculates the current price of that amount in USD (current LiteCreed price * amount of LiteCreed purchased in past). Now the return on investment (ROI) is calculated by dividing amount in USD today by amount invested and multiplying it by 100. And if you want to check future price of LiteCreed you can check it here: LiteCreed Price Prediction. This predictions are based on various algorithms applied on the historical price of the LiteCreed.